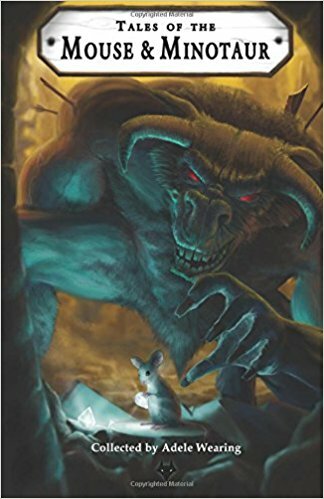 Stropheus travels to an oracle to discover his heroic purpose, and she gives him impossible tasks to prepare for an unbelievable fate. The books went first, and then the birds; everything in the Garden is disappearing and folk look to Jenny to save them. 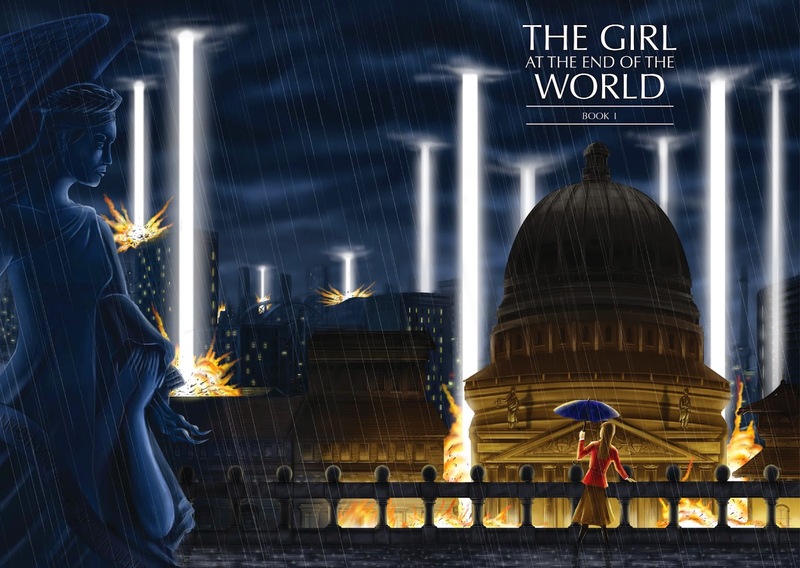 Richard returns to the home of his guardian under difficult circumstances. 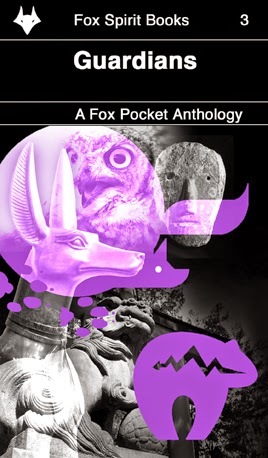 Published in Guardians, the 3rd Fox Pocket Anthology from Fox Spirit Books, February 2014. 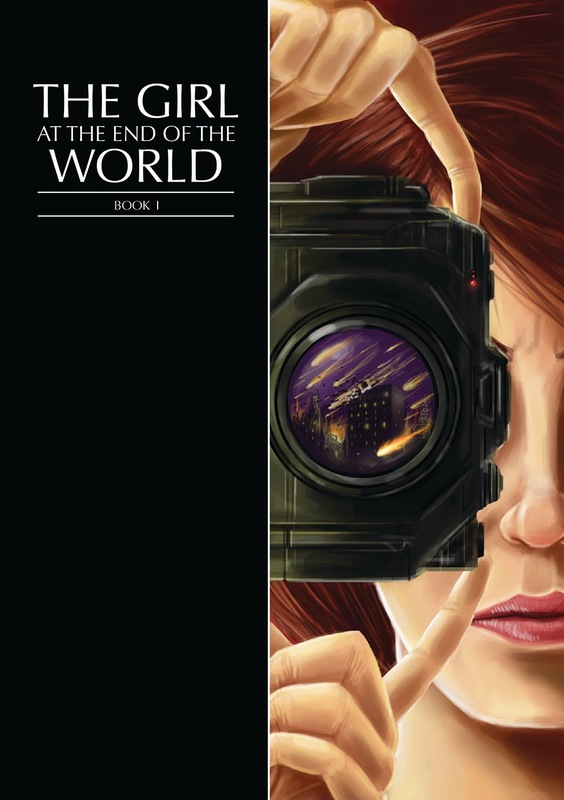 All the Fox Pocket books are available as ebooks and in paperback from lulu. Moiron regrets running away to sea. 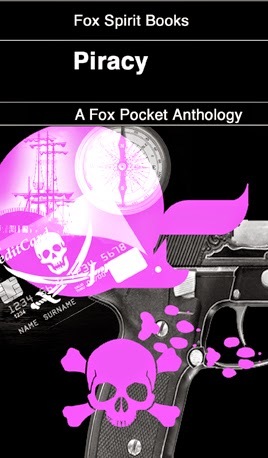 Published in Piracy, the 1st Fox Pocket Anthology from Fox Spirit Books, June 2013. Piracy is available as an ebook and in paperback from lulu for a limited time. Marsha is captured by a costumed villain who believes her fiance is a superhero. Sadly Title Goes Here has now closed.